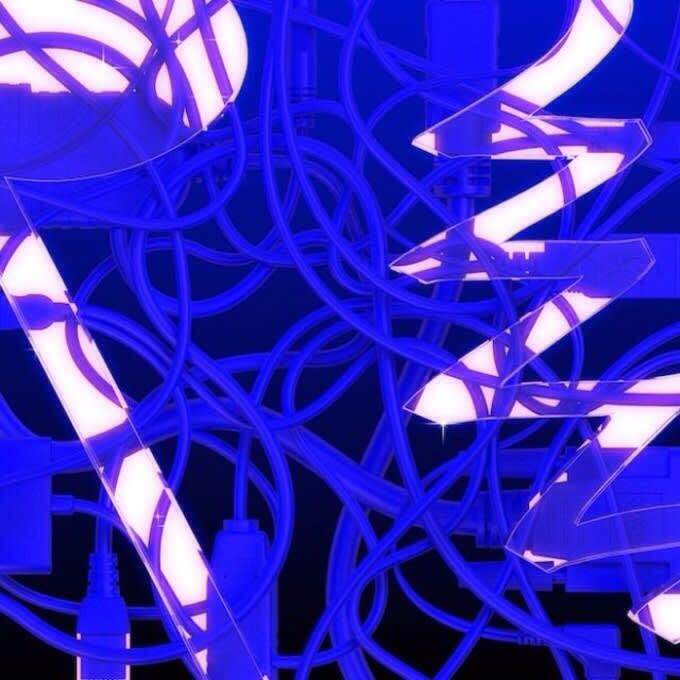 On May 8, PC Music, the sickly sweet hyper-real pop nuts, will be taking over BRIC House in New York as part of Red Bull Music Academy. In the build up to the event, they&apos;ve just released their first ever album, PC Music Volume 1. It&apos;s a surprising move from the label that seemed adamant they would only release their music online, but it&apos;s by no means an unwelcome one. This is the label&apos;s first ever release proper, with the possible exception of QT&apos;s "Hey QT", and is available on iTunes and Spotify. Besides old favourites like A.G. Cook&apos;s "Beautiful", Hannah Diamond&apos;s "Attachment" and Danny L Harle&apos;s "In My Dreams", the compilation also includes a brand new joint from GFOTY called "USA", which you can stream below. Also, check out the label&apos;s recent interview with The Guardian; from when they&apos;re calling themselves "the white version of Odd Future", you just know it&apos;ll be a good read.